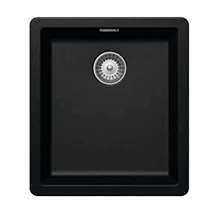 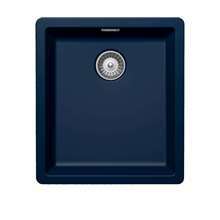 Schock: Greenwich N 100 S Silverstone Granite Sink. 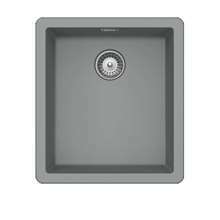 "Schock sinks are developed in Germany with about 80% of the material used being granite. This is combined with high grade acrylic to produce a hardened composite material that is resistant to scratches, cracking and stains. 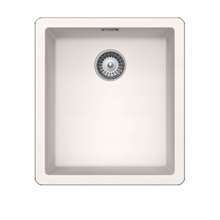 The Cristadur sinks are even easier to clean with an enhanced dirt-repellent effect. 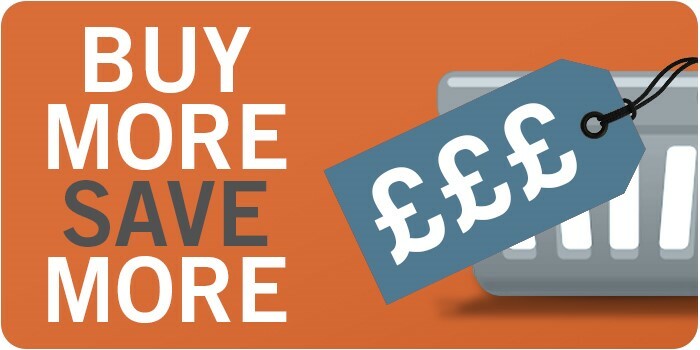 Manufacturers 20 year guarantee included"